The Abbotsford Airshow is happening on August 12 at the Abbotsford International Airport. 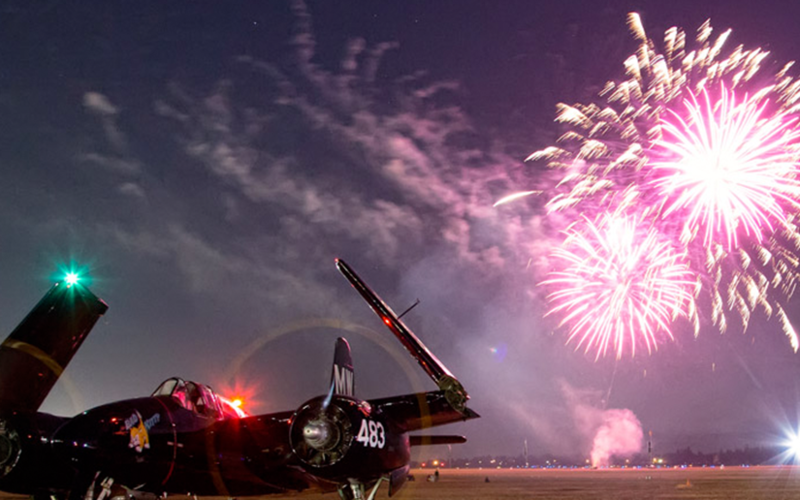 This premier event is ranked among one of the top airshows in the world. Watch the performances and meet your favourite Heroes of the Skies! There will be many exhibits, autograph booths, a concession and a Kids Zone! Don’t miss the fireworks finale on Friday night at 9:45.